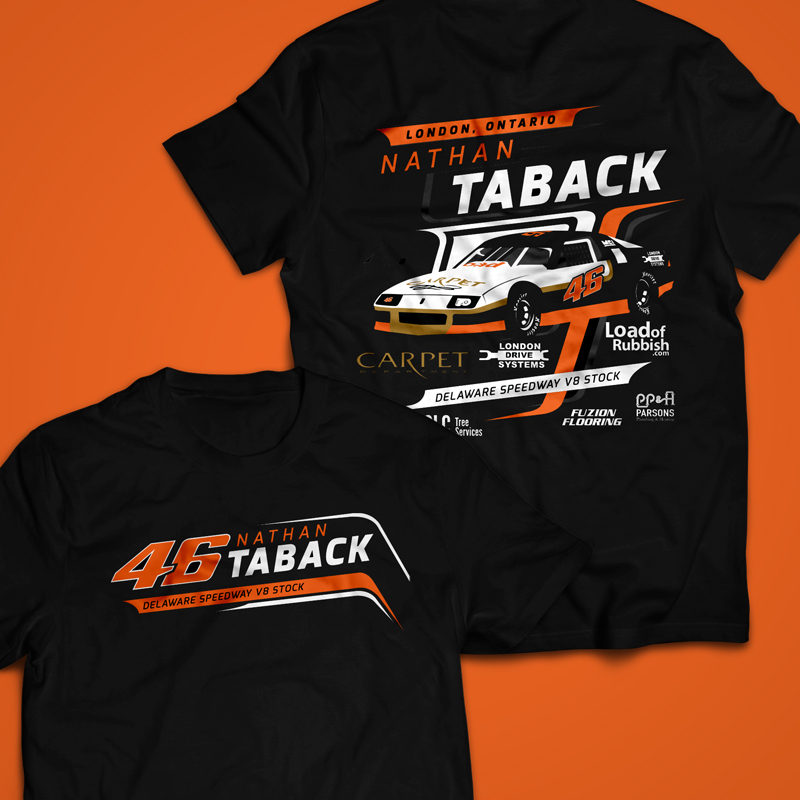 ourExpression has been partnered with Nathan Taback Racing since 2015 and we continue to pursue new avenues for marketing and sponsorship retention. The ourExpression logo is proudly displayed on the 46 V8 Stock which races weekly at Delaware Speedway. To create marketing materials that attract new partners as well as give back to existing ones in a big way. 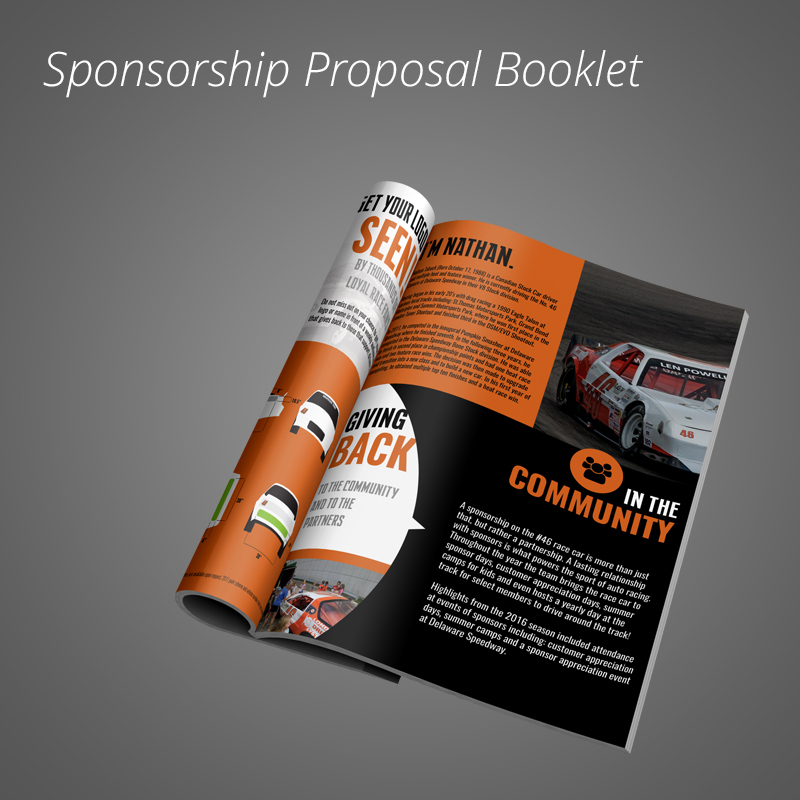 Each season our team works with Taback Racing to create a sponsorship proposal package that attracts new partners. 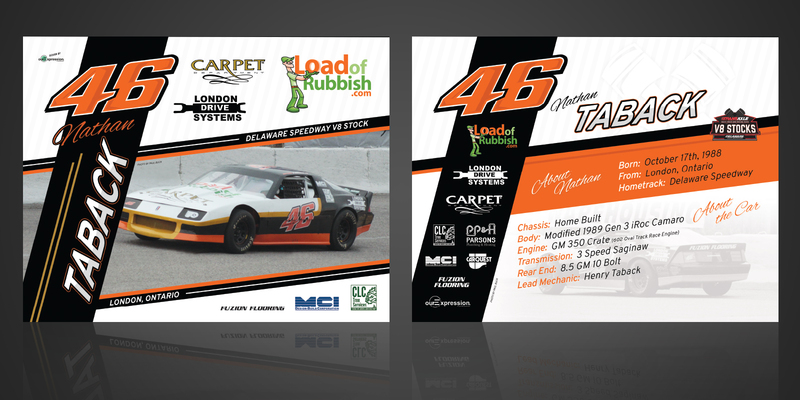 Throughout the season hero autograph cards are created and official team shirts with a custom illustration of the race vehicle.